Sign up and receive Property Email Alerts of Houses for sale in Bantry Bay, Cape Town. 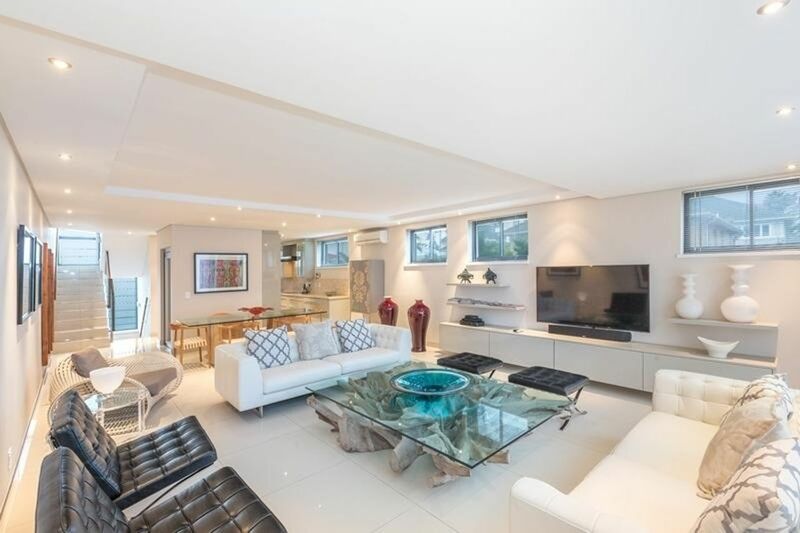 This upmarket Townhouse is located just off the promenade boasting a modern contemporary finish with views of Lion's Head. This Townhouse is spread over three levels with ease of access by an elevator center to the home. The location within proximity of Saunders Rock is a major draw card for this home. This home boats 4 bedrooms and 3.5 bathrooms with a great deal of attention paid to the finishing. Located in the exclusive suburb of Bantry Bay. Sign-up and receive Property Email Alerts of Houses for sale in Bantry Bay, Cape Town.